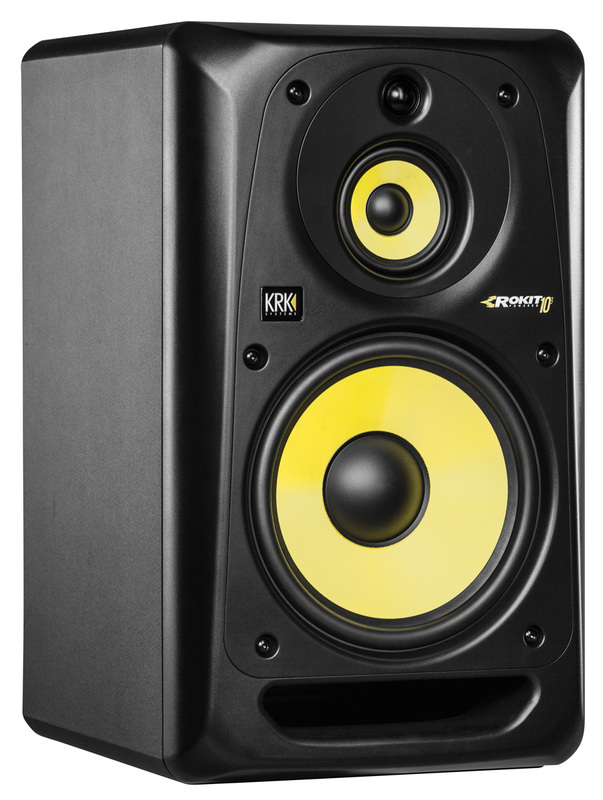 Rokit Powered 10-3, Active Monitor from KRK in the Rokit Powered (1st Generation) series. The Rokit RP10-3 is a mid-field 3-way monitor system. True 3-Way Design designed to enable the most important part of the frequency spectrum to be reproduced by a separate midrange driver. The monitors can be placed and positioned vertically and horizontally without losing proper axis orientation. Mid-Field - The Rokit RP10-3 is a mid-field monitor, with the optimal operating distance of 1m-4m depending on preference, room size, geometry, orientation, and configuration. Glass Aramid Composite designed to create rigid Woofer and Midrange cones. 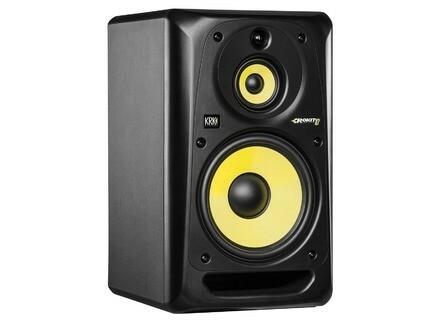 KRK Tri-Amp a triple amplification system designed to provide power for each driver. Volume Control on rear of unit allows a gain range from -30 dB to +6 dB. Connectivity - The Rokit RP10-3 is fitted with dedicated balanced XLR, andÂ¼" Line inputs and unbalanced RCA inputs. Go to KRK Systems for more details. [Musikmesse] Boss Micro BR BR-80 Boss announces the MICRO BR BR-80 Digital Recorder, an updated version of the MICRO BR multi-track recorder. [Musikmesse] Alesis MicTube Solo & Duo Preamps Alesis introduces MicTube Solo and MicTube Duo microphone preamplifiers at the Frankfurt Musikmesse show, Hall 5.1 Stand #B45, from April 6-9 in Frankfurt, Germany.